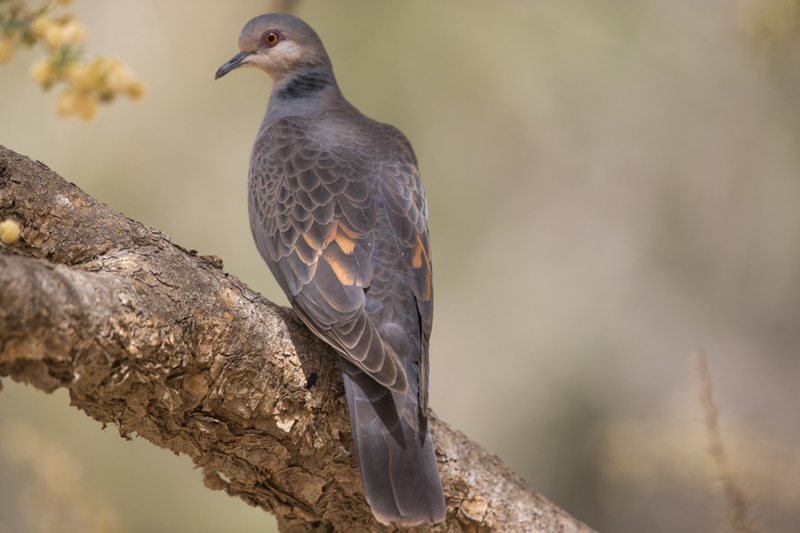 Whilst birding the southwest of the Kingdom at various times from spring through summer I came across good numbers of Dusky Turtle Dove. Numbers have been much higher this year than any previous years I have been to the southwest. 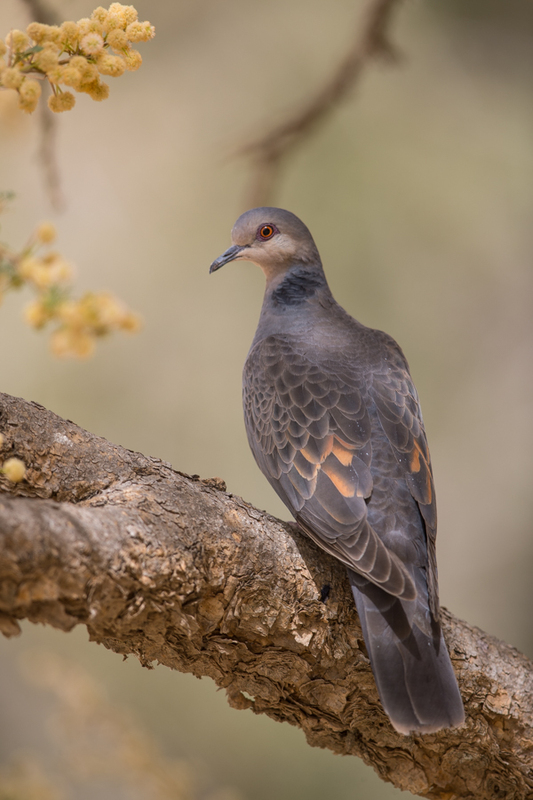 The species is a breeding resident in the Asir notably the Abha and Jebel Soudah areas. 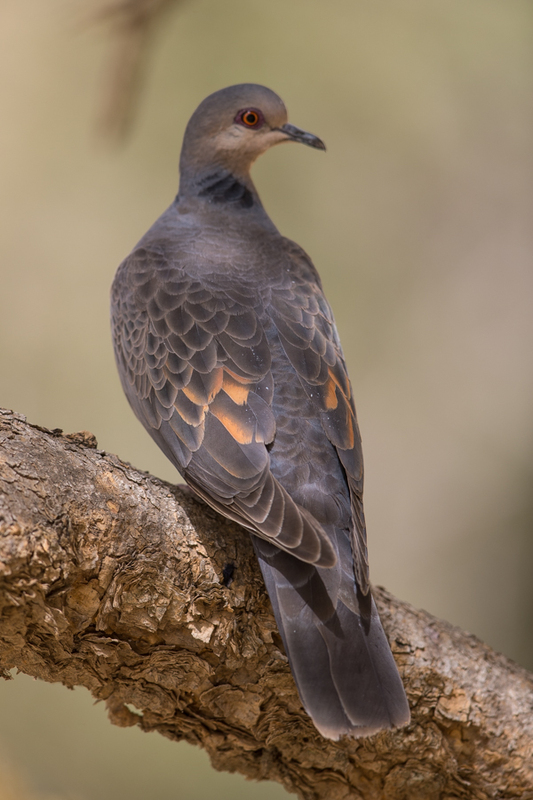 It is thought birds may move to lower elevations in winter as it has been found in the extreme southwest in January. 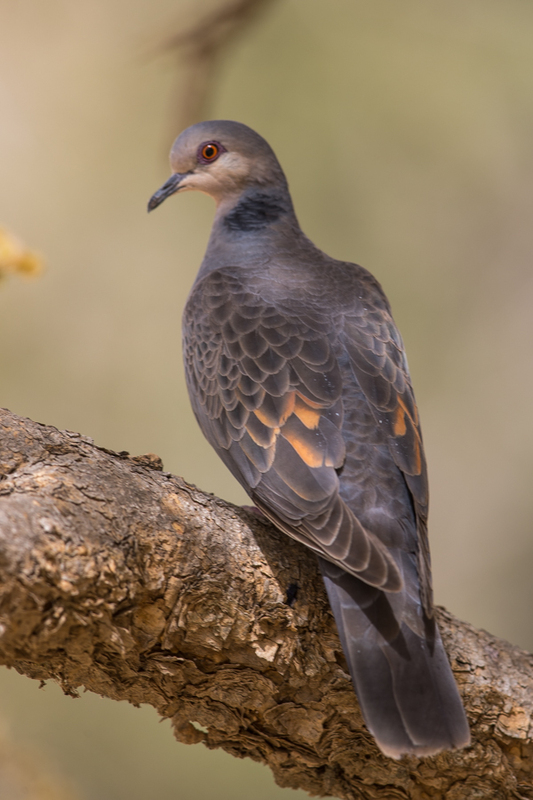 I have seen them in various habitats including ploughed fields, valleys with tree cover, farms on the Raydah Escarpment and juniper covered slopes.